TWI had a problem. They needed to communicate with their audience better. Given a strong international audience, but a dated, English-only website the solutions were clear. Go Digital delivered TWI a redesigned website that used intuitive graphics to explain TWI’s products. 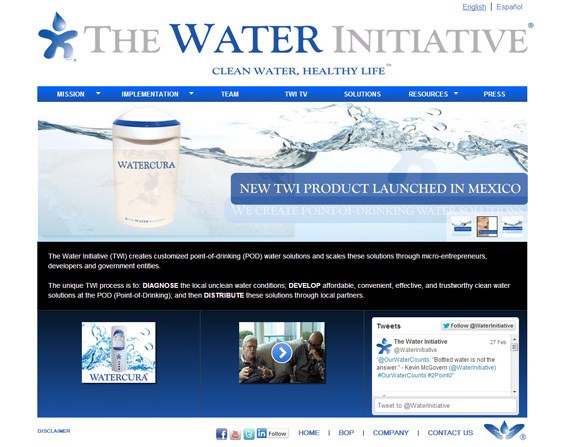 Go Digital also made TWI’s site available in Spanish. Coordinating the content translation of over 30,000 words.